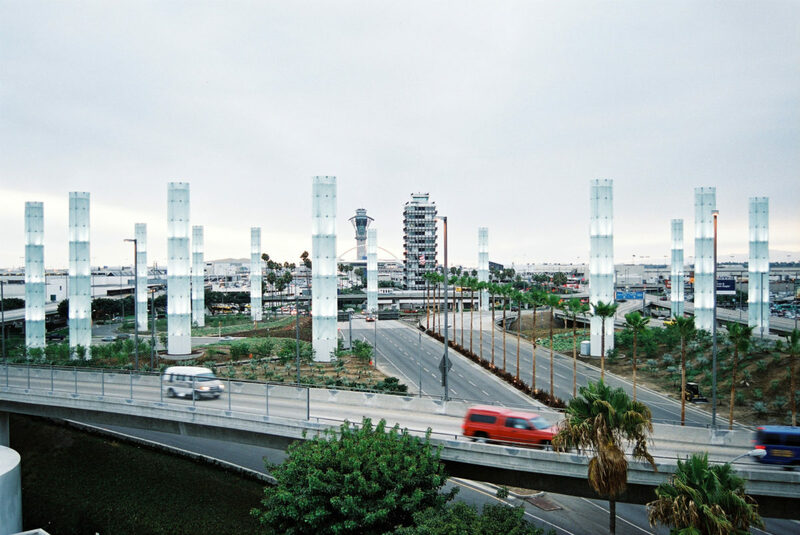 ima provided landscape architecture, creative design, research and analysis, led community workshops; recommended identity pylons, and coordinated the Sepulveda Boulevard landscape image to enhance the visitor entry to the Los Angeles International Airport. 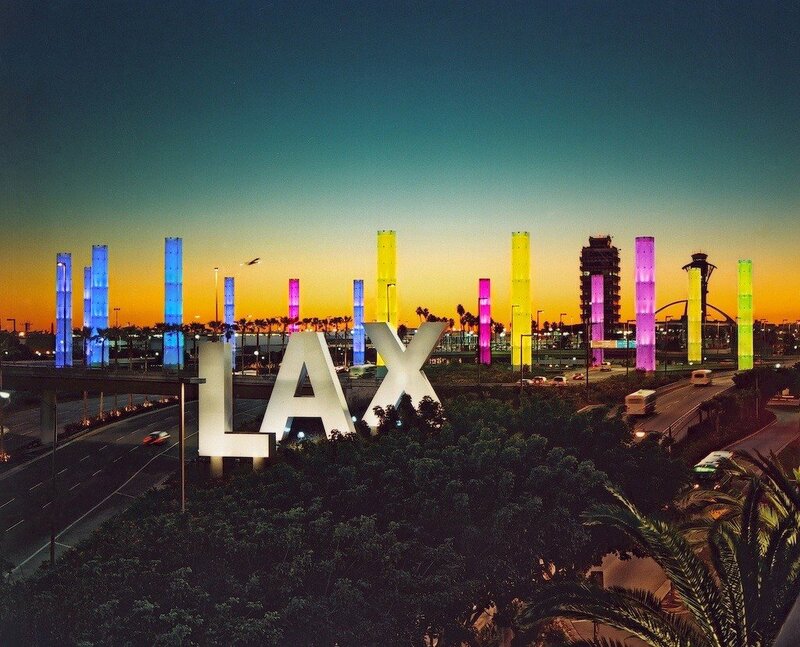 In order to reflect LAX’s ongoing commitment to the environment, its neighbors, and visitors-landscaping upgrades played a major role in the LAX Gateway Enhancement Project. 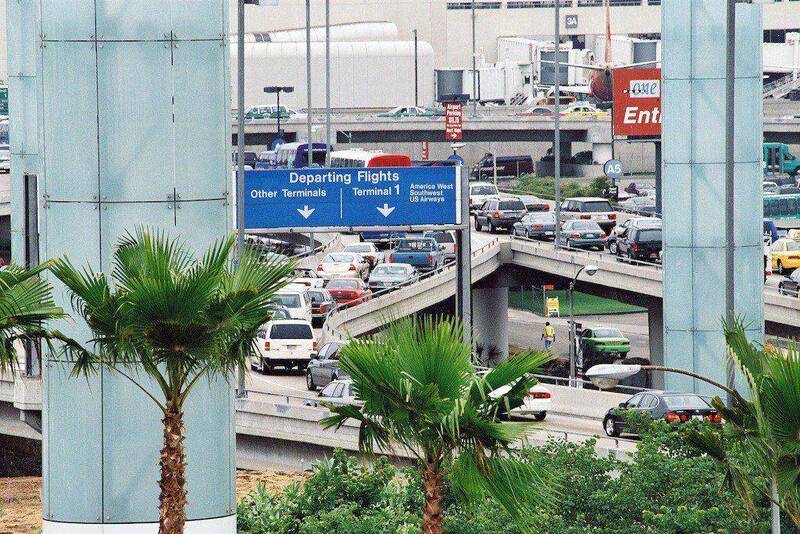 For the landscape architecture, ima created an opportunity to transform the Airport into a garden experience. 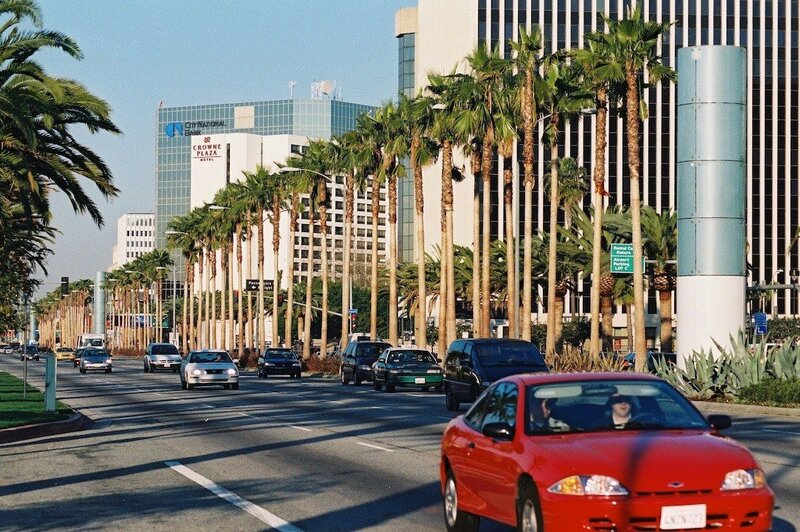 The goal was to recapture the charm and allure of Los Angeles in the 1920’s, 30’s and 40’s, when the city emerged as a horticultural focal point for the world bringing LAX into the millennium, and to celebrate the diverse culture of the City of Los Angeles. 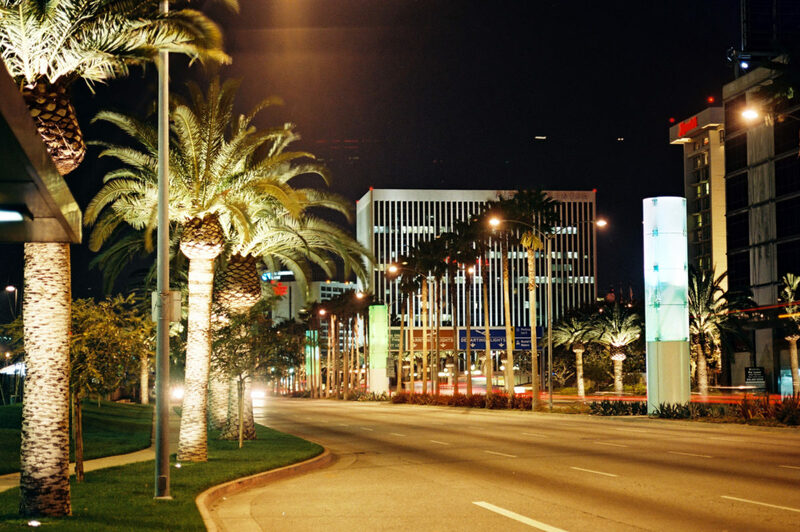 The Gateway Enhancement Project is an aesthetic upgrade to Los Angeles International Airport, the western United States’ premier international travel, trade and tourism hub.